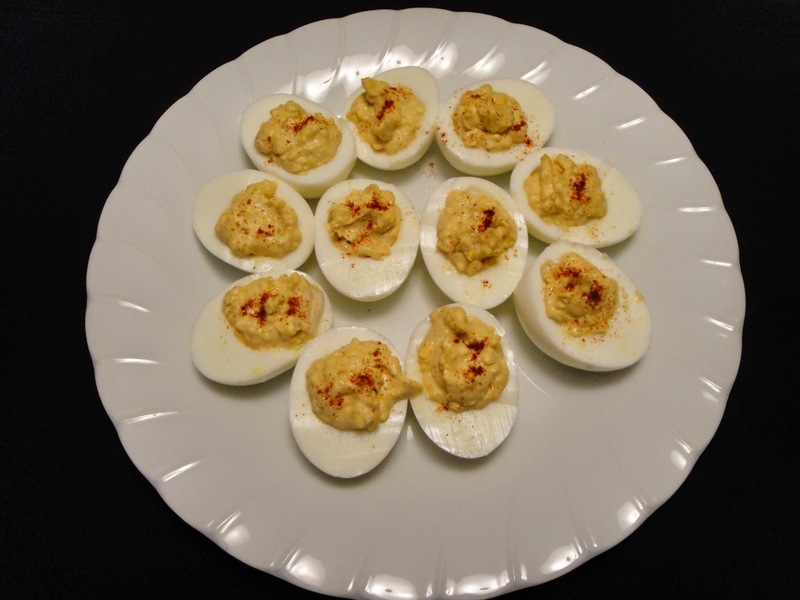 No matter how many appetizers you serve at a get together, the first things to go are the deviled eggs. 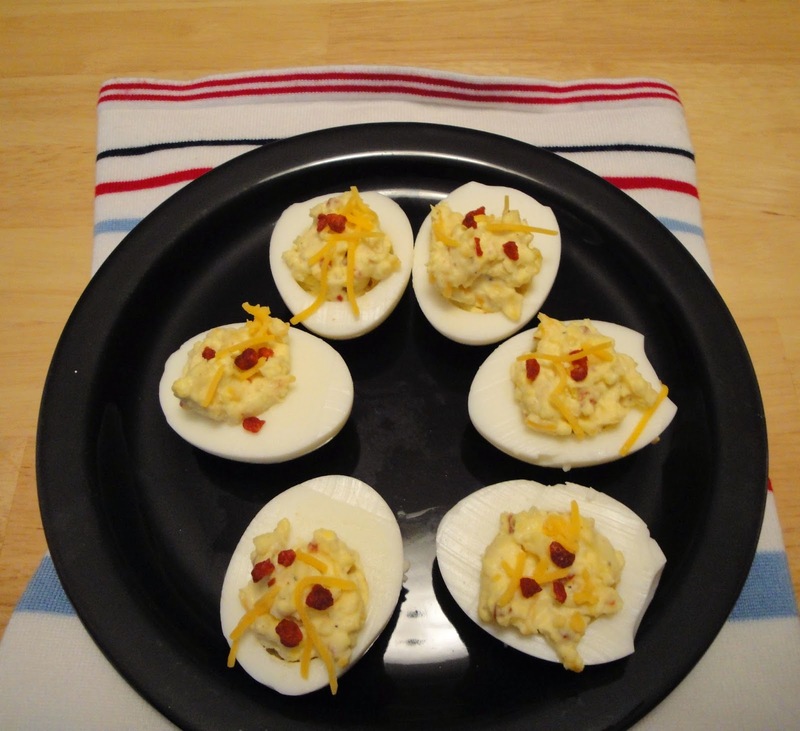 We all love the easy classic appetizers. We love the traditional way but we also love to change things a bit. Be sure to leave a comment and tell me what is your favorite.